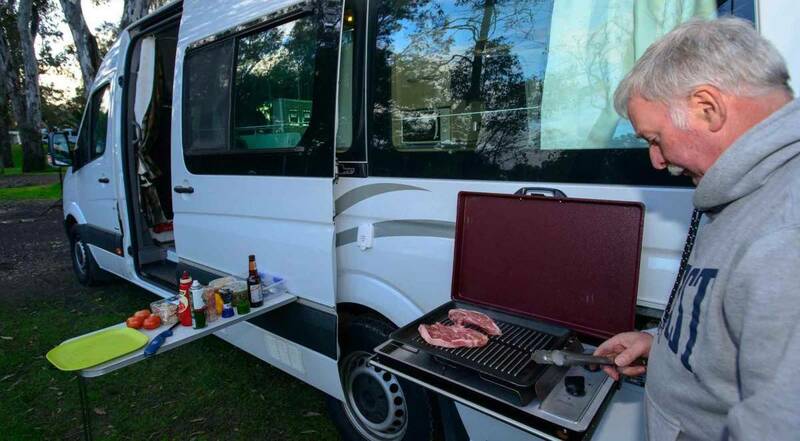 Our friend Peta shares a few of her favourite camping and campervan hacks guaranteed to make you look at life a little differently. 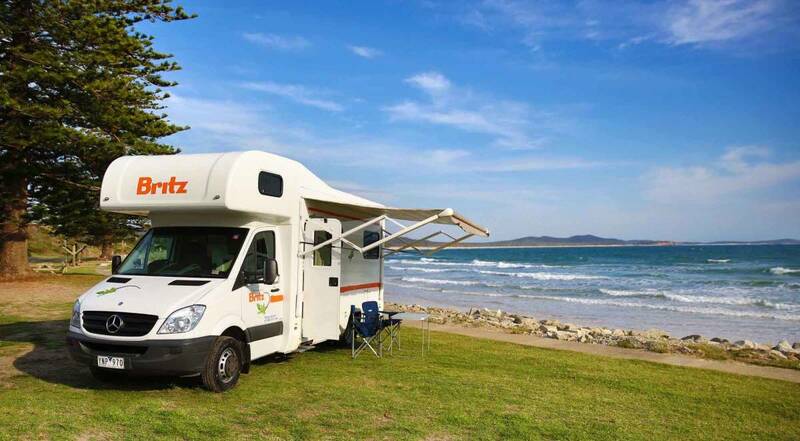 Grab a coffee, take 5 minutes and find out how to make your next campervan holiday a breeze. If your campervan sojourn is part of a fly-drive holiday, you’ll need to be smart about the way you pack and what you carry. Large solid suitcases are not easily stored in standard campervans, due to the size of the storage compartments, so soft, collapsible bags such as a duffel bag are a much better option. Fill them up and, when you pick up your campervan, unpack everything into the cupboards and drawers, squash down your bags, shove them in the back of a cupboard, and you’re set! For a list of what to bring, see our packing list. 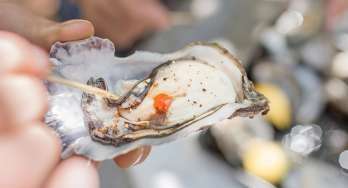 Eating out every night is one of the joys of a holiday and something that can help set it apart from ‘real life’ - but it’s expensive and not sustainable for most. Equally, cooking a fresh meal every night is onerous, requires a lot of planning, and is the last thing you’ll want to do when you roll into the camp in the dark (or right at Happy Hour after a long day behind the wheel). 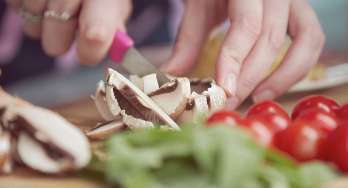 But, with a bit of pre-planning, you can make life on the road a lot simpler by pre-cooking and freezing meals in advance (before you leave home - as long as you’re not flying). They’re great to those long days when you don’t feel like cooking! Stews, casseroles and curries are by far the easiest. Just cook them up, freeze them in single serve size containers then pop them out and vacuum pack them. When you’re ready to eat them, just boil them up in the bag, cut it open and serve. Similarly, if you’re travelling with a group of friends or family, do some pre-planning, divvy up the meals and cook for each other. For those who fly in for their holiday and can't prep, there's a whole host of easy options available, including the classic Kiwi precooked chicken, rolls and slaw, or marinated steak or kebabs and freshly made salad. Both are quick, easy and available at almost any supermarket regardless of size. 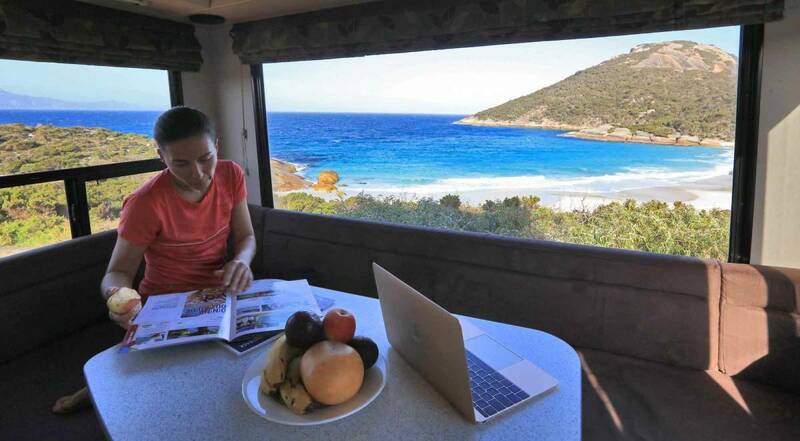 For many, a campervan holiday is a perfect opportunity to log out, switch off and have a break from technology. For others, however, staying connected - whether it’s for family reasons, work, or just for fun - is vital for an enjoyable holiday. If you take advantage of the Inclusive Pack, you'll receive a bundle of WiFi so you can check out the local restaurants, or the opening times for the next day's attractions. And don’t forget McDonald’s and Starbucks also provide free WiFi for the cost of a cup of coffee or a cheeseburger! Nothing upsets a night around the campfire quicker than bugs. Whether they’re flies, mosquitoes, or pesky little sandflies, they’ve all got the potential to cause an annoyance! 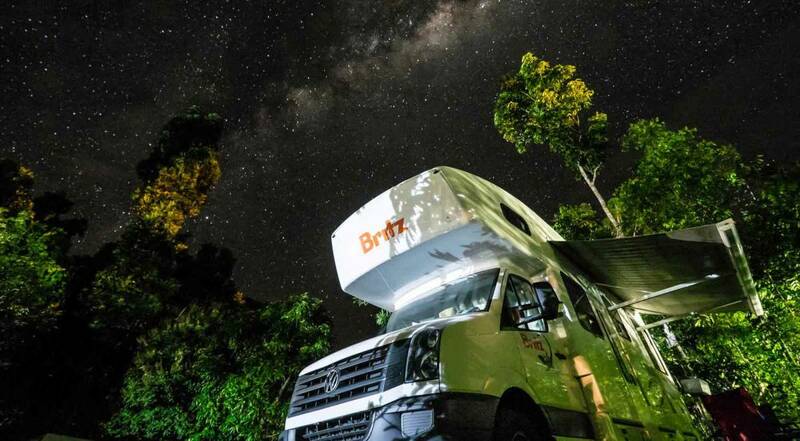 Most bugs are attracted to harsh, bright white light (like LED) so consider keeping your external campervan lighting to a minimum and try and get by with just the campfire, or a soft yellow or green light, if required. Most supermarkets will sell a range of bug sprays to keep them away, but if you do happen to fall victim to one of the little blighters, douse yourself in hand sanitizer - it’ll sting at first but reduce the itch in the long term. For many, the best place to camp in summer is by the water and in the shade. However, your choice of campsite can have a huge impact on the enjoyment of your holiday. Avoid camping under large trees, especially Australian river gums (or ‘widow-makers’ as they’re colloquially known) as they’re known to drop branches; and make sure your site is as flat as possible. There’s little worse than rolling out of bed in the middle of the night, or having everything in your campervan sliding to one side! Of course, this largely applies to free camps as you’ll be lucky to get a choice of site in a caravan park even during the busy summer months! The benefits of these little beauties are two-fold. If you’re a backseat passenger in a campervan or motorhome, they’ll help protect your ears from road noise and the other passenger's conversations if you want to snooze. And, once you pull into a holiday park or free campsite ready for a good night’s sleep, they’ll help drown out the din from your fellow campers. These little blue or black signs are scattered all across Australia and New Zealand and, as RV travelers, you’ll need to know what they mean! Appropriately-named ‘dump points’, finding these signs could mean the difference between a hassle-free trip and one that’s slightly more...smelly. 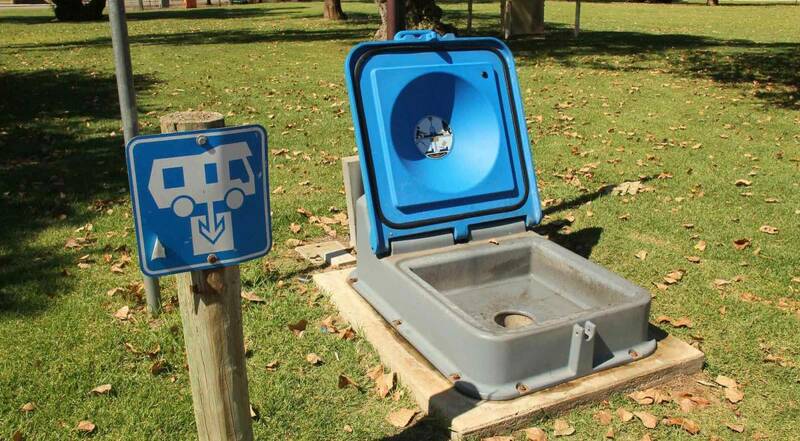 While most campsites or holiday parks will have private dump points, you’ll need to keep your eyes peeled for public ones when you roll into towns if you’re freedom camping. We all love the smell and feel of the sea breeze on our faces but, less so, the tornados of sand it can whip up, and the speed at which it can blow out a fire. If you’re camping by the beach this summer, protect yourself from the wind to improve your camping experience. Pick a campsite with some protection, such as shrubs or behind sand dunes; use an annex wall or a tarp to create a windbreak under your awning; dig your campfire into a hole if at all possible; or, better yet, use a portable fire pit you can move around if required. It’s the age-old question that’s plagued swimmers and surfers from time immemorial - what do you do with your keys and/or wallet when you’re in the surf? Zip them into a pocket in your boardies? Too wet, and what if you don’t wear them? Waterproof sack stuffed into your wettie? Too risky and, again, what if you’re more the string bikini type? Shove them inside your shoes/under a towel/wrapped in your t-shirt? Not bad but it’s the first place someone’ll look. We’ve finally found the answer - polish off a packet of Pringles (or similar), throw your keys inside the empty container and chuck it in your bag. It’s not an obvious place to look and it just might save your stuff. 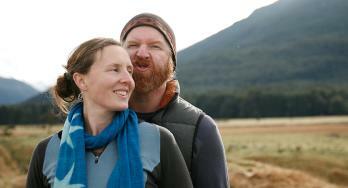 Inspired by these tips to pack up the family and explore New Zealand? Take a look at our popular routes from past travelers and latest deals on Britz campervans to get your journey started.